Take advantage of our special offer and stay at our two bedroom mountain view for 4-6 nights and enjoy reduced rates. Pay as low as $540 for a four to six night stay. Get huge savings so you can make the most of your stay in Cabarita Beach NSW. 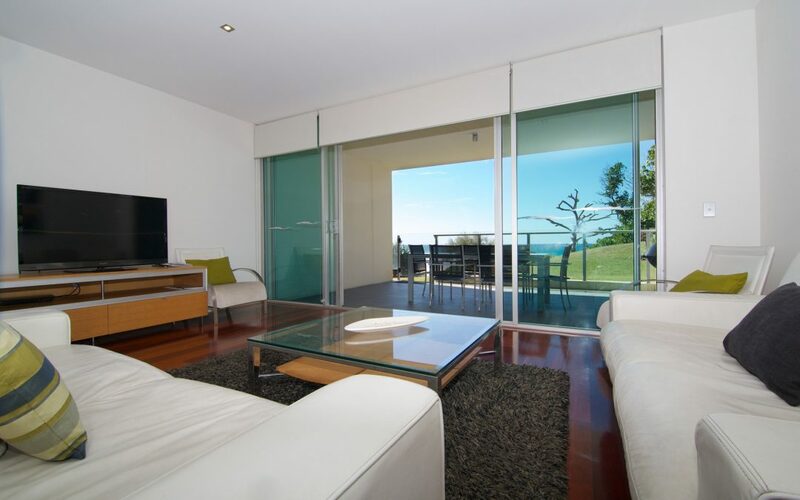 Enjoy the attractions in Cabarita Beach and book your stay at our Cabarita Beach Accommodation. The self contained two bedroom apartments feature pool/garden terrace views, four pools, one heated pool and spa, gymnasium, DVDs, Foxtel, cots, high chair, WiFi and more. Have a wonderful holiday at our accommodation. Take a leisurely swim at our outdoor swimming pools. Lounge around the pool and enjoy the company of friends. Shed excess pounds by working out at our fitness room. Stay fit and fabulous so you can look great on the beach. Treat yourself to some spa time. We have a day spa which offers hair and beauty treatments. Have a girls day out at the spa. Enjoy great food at The Beach Bar and Grill. Sample local favourites and treat yourself to a delicious meal. Our resort is also near some of the best beaches. Have some fun under the sun and enjoy a range of water sports. Spend the day swimming, surfing, kayaking, diving and many more. Take advantage of our special offer and stay at our two bedroom mountain view for 4-6 nights and enjoy reduced rates. To book our resort, please click here click here.